DRESDEN GREEN DIAMOND is unique, resin packed Indica dominant strain. 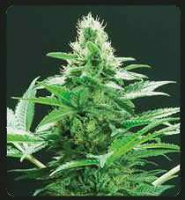 Dresden Green Diamond Feminized Cannabis Seeds by Garden of Green Seeds: DRESDEN GREEN DIAMOND is unique, resin packed Indica dominant strain. She is potent and sweet with a fruity flavour and a beautifully smooth smoke. The taste is a mix of raspberries and mango with a hint of wild honey, the smoke gives off a strong sweet aroma. 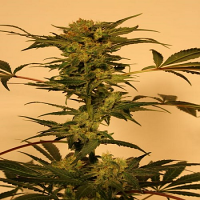 DRESDEN GREEN DIAMOND is a low maintenance strain that produces a generous above average yield, which make this an ideal all round strain, appealing to both novice cultivators and experienced cultivators alike.